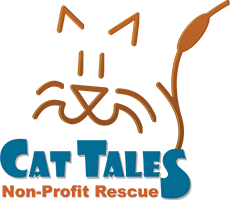 Cat Tales received a grant as part of the Feral Cat Grant Program for FY13 and 14. Funding has been made available due to P.A. No. 07-105; titled An Act Concerning the Expansion of the Animal Population Control Program which states that CT DOAG will dedicate up to 10% of APCP income to vaccinate and sterilize feral cats (70% of the program’s income comes from a dog license surcharge). 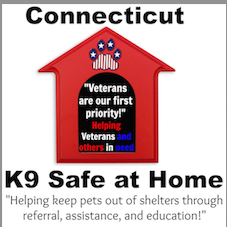 Visit their website to learn more about CT Animal Population Control Program including low-income programs. Ma & Pa Fur offers peace of mind services that have been created to help canines, birds, fish, little furries and even hugely independent felines get more TLC when the ones they love (you) can’t be there. As pet owners we take animals very seriously! We want you to know that your pets will be just as special to us as they are to you – like extended family members we’re excited to see each day!